the first woman inducted into the South Carolina Business Hall of Fame in 1989, and in 2008, she was also inducted into the official South Carolina Hall of Fame. 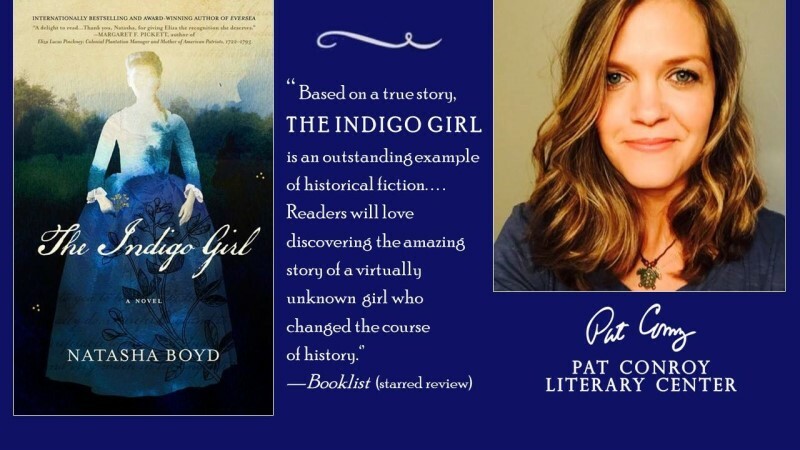 Pinckney’s legacy as an entrepreneurial innovator and challenger of societal norms is brought to life in Natasha Boyd’s historical novel The Indigo Girl. Boyd will discuss her novelization of the life of this iconic South Carolinian on Wednesday,October 10. 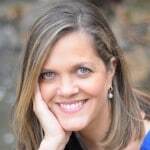 Free and open to the public, this program will be presented at and in partnership with First Presbyterian Church of Hilton Head Island. 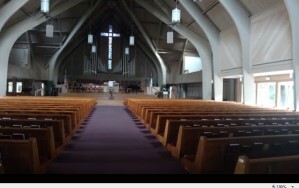 A book signing will follow the author’s presentation. Part of the Pat Conroy Literary Center’s Visiting Writers Series, this program is sponsored in part by South Carolina Humanities, a not-for-profit organization; inspiring, engaging and enriching South Carolinians with programs on literature, history, culture and heritage.